Welcome to New Bethel CME Church! Service always begins on Sunday at 10 am! 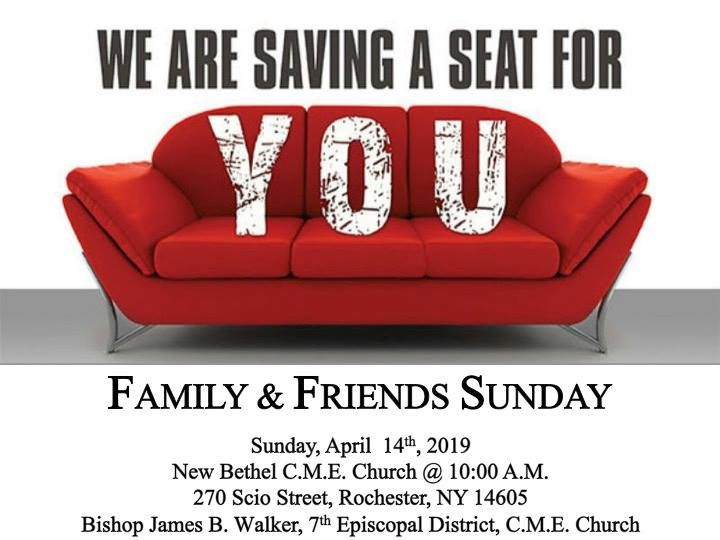 New Bethel C.M.E. 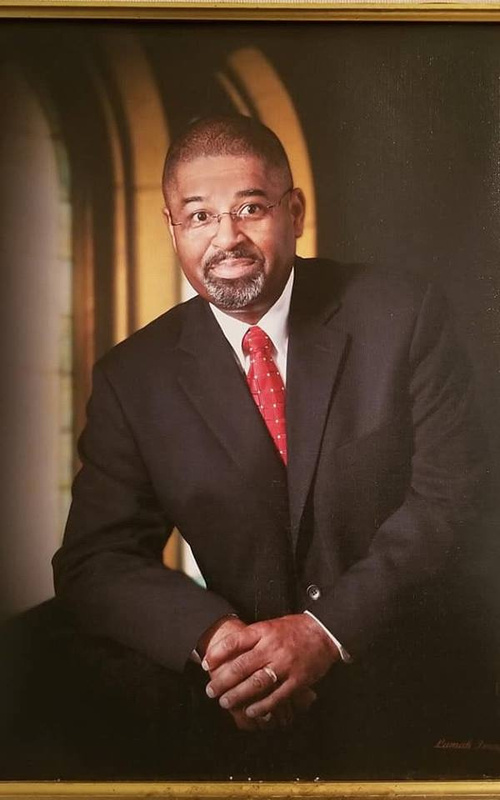 Church would like to welcome our Interim Pastor, Presiding Elder - Rev. Dr. Julius Clay! 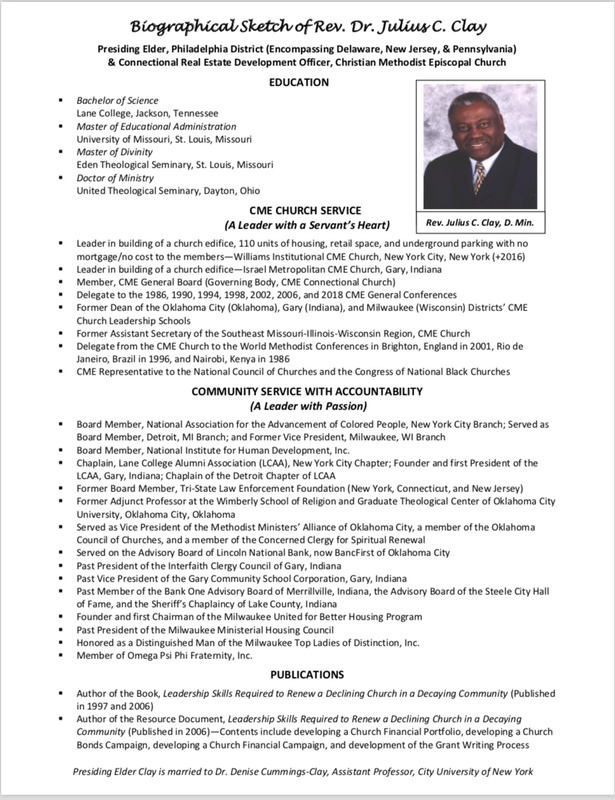 Continue to pray for the New Bethel CME Church and Elder Clay during this time of transition. New Bethel celebrating National Kidney Month!! 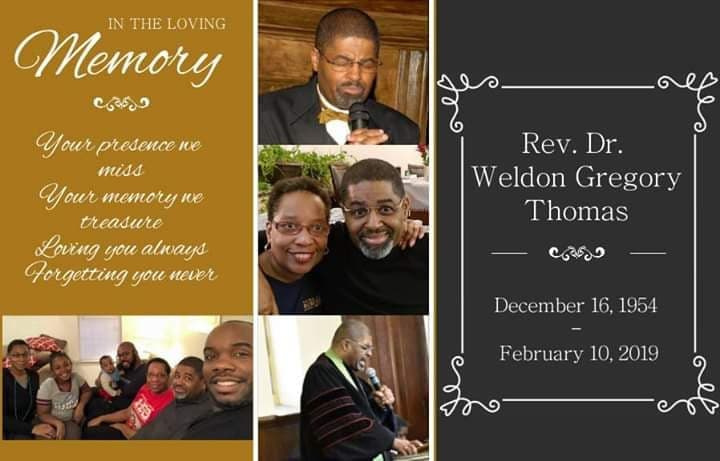 Celebrating the life of our beloved leader Rev. Dr. Weldon Gregory Thomas. New Bethel CME Annual Christmas Dinner! A Magical performance from one of our most talented members. World Famous Soprano Clareon McFadden performing O Holy Night! 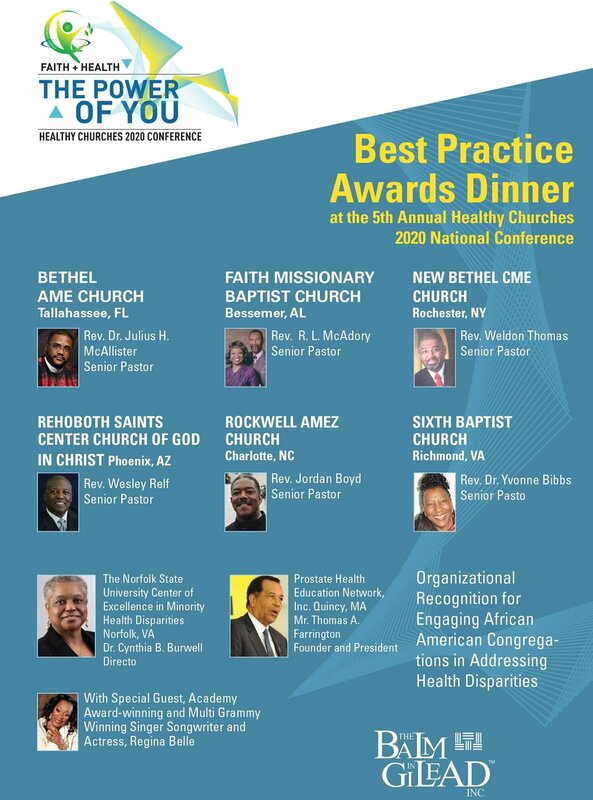 Congratulations to New Bethel CME for winning A Best Practice Award! New Bethel CME won a best practice award. Click below to see the award ceremony.